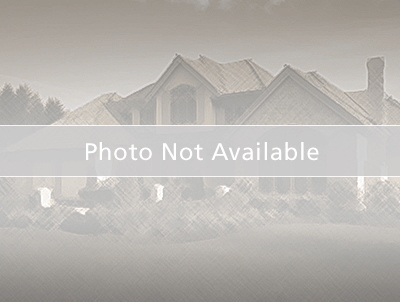 Large home in desirable Seminole County School District with great potential. The property needs some updating to make it your home and is being sold AS IS. Split plan offers two bedrooms upstairs both master suites. Master suite with full bath downstairs and a guest bedroom, bathroom just across the hall. Large living room with high vaulted ceilings and separate family room. Tile throughout entire downstairs, Inside laundry room off to side of kitchen. There is also a small bonus room that could be a study or play area upstairs. This large corner lot gives plenty of room to add a pool with privacy trees around. Two new a\c units one for upstairs and one for downstairs have recently been installed. Two car garage with plenty of off-street parking very long driveway with side pad. The community offers a beautiful park like setting with a basketball court, picnic area and a fishing dock on Lake Florence made for small motor boats canoes, and just perfect for a kayak for quiet time and a little exercise. Lake Florence is also big enough to ski. Great place to raise a family. The driveway is great when having friends over as they don't have to park in street, there is enough room for everyone. Take a stroll to the lake to enjoy a bit of nature without driving. From Red Bug Lake Rd and Tuskawilla, proceed south on Tuskawilla, turn right on Dike Road. Proceed to Grand Ave, turn left. Proceed to Olde Wharf (Pelican Bay) turn right and home is on the left.